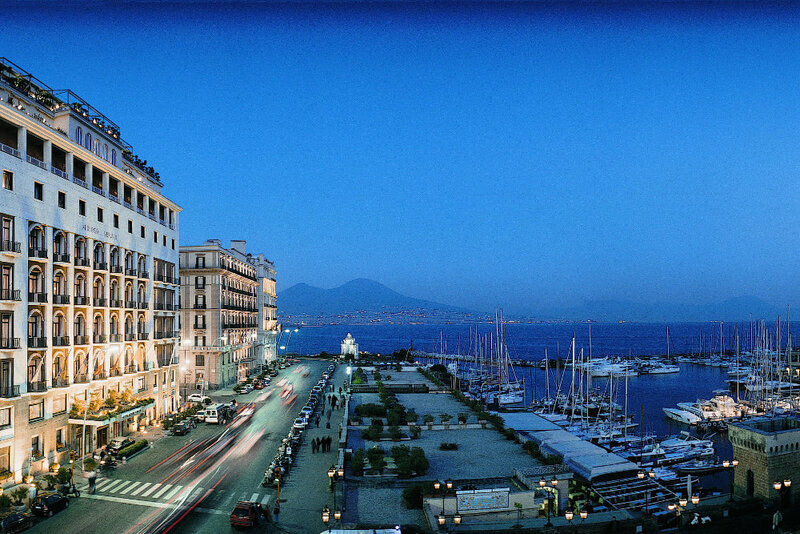 As a member of the Prestige Hotels collection and the Leading Hotels of the World, the Grand Hotel Vesuvio aims to provide an outstanding service. We set ourselves demanding standards and we invest significant resources in staff training and quality control procedures. Grande Albergo Vesuvio SpA is a certified ISO:14001 company.